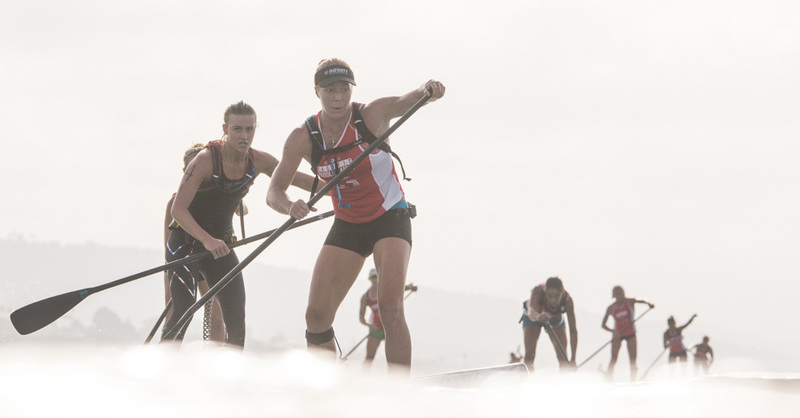 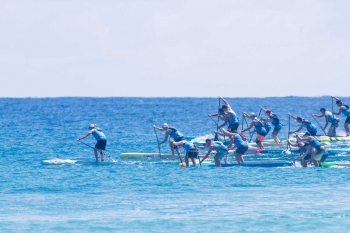 Ironwoman legend Karla Gilbert claimed her 6th Tower to cement status as one of Australia’s all-time great ocean athletes. 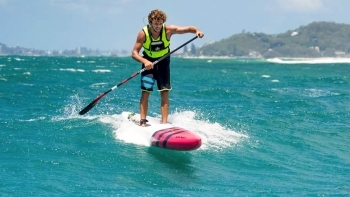 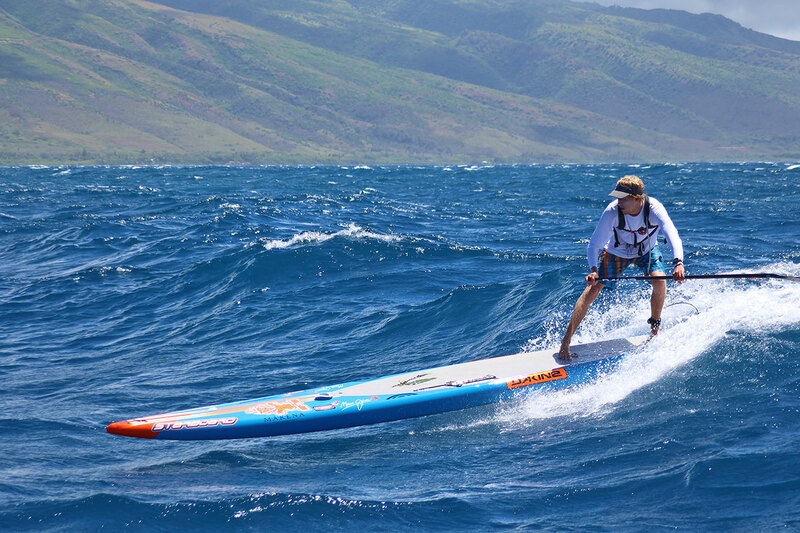 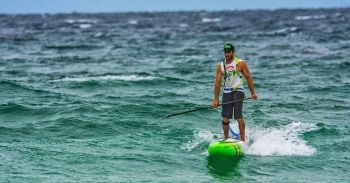 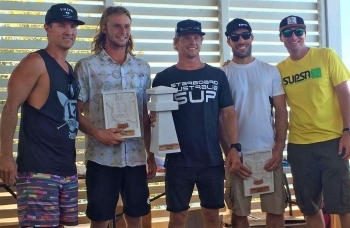 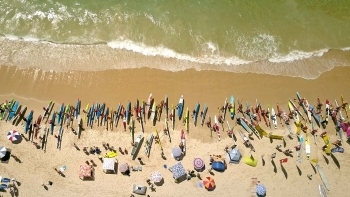 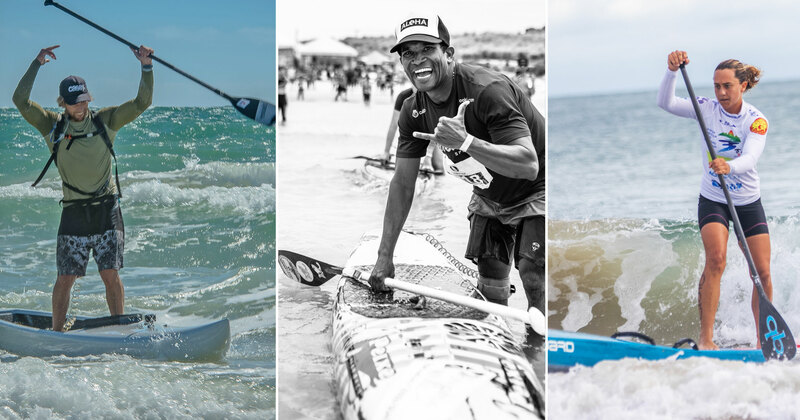 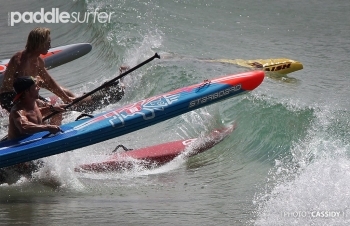 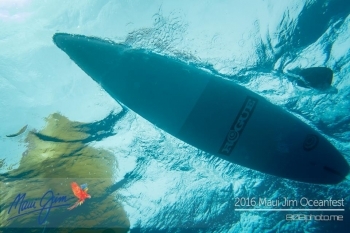 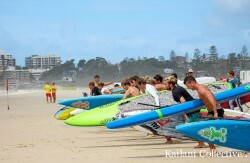 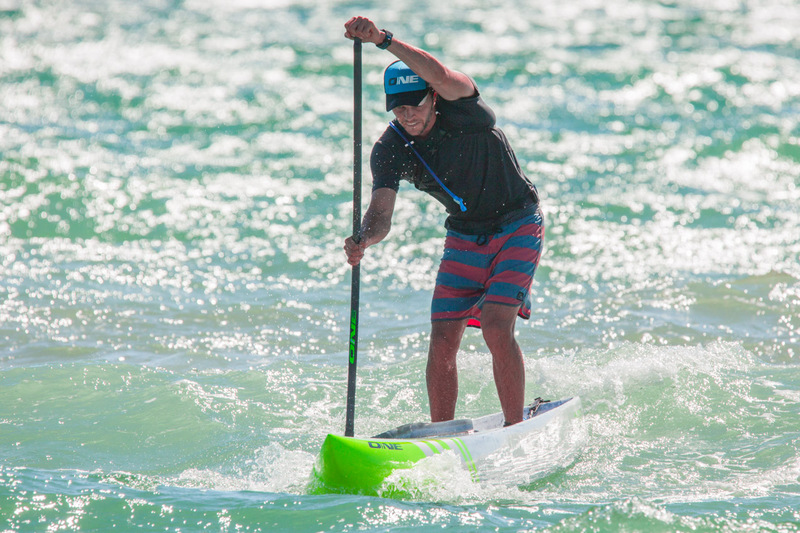 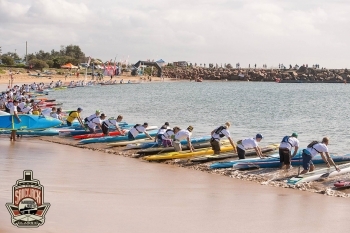 In brief: Australia has dominated the 2016 Maui Jim OceanFest, with Jackson Maynard and Karla Gilbert claiming the men’s and women’s titles respectively, while Travis Grant and Kelly Margetts also enjoyed stand out stand up performances. 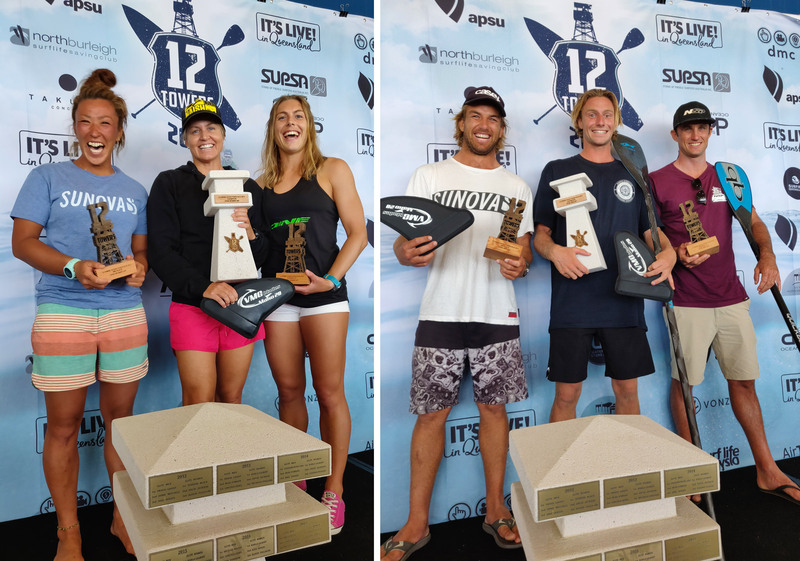 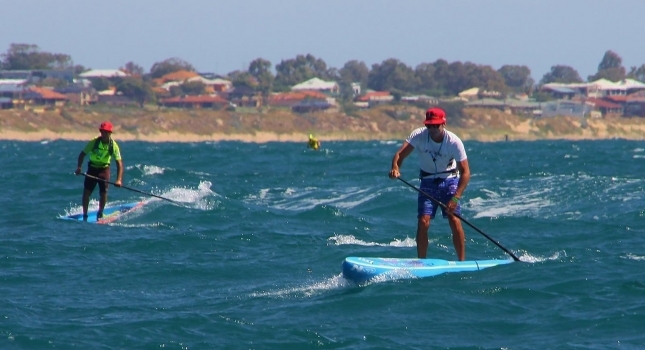 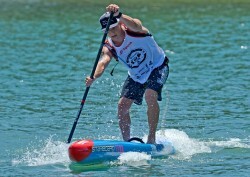 James Casey and Angie Jackson took out the 2016 Saucy Jack Classic in New South Wales, Australia last weekend, defeating an elite field to show they’ll be real contenders on the international circuit this season.